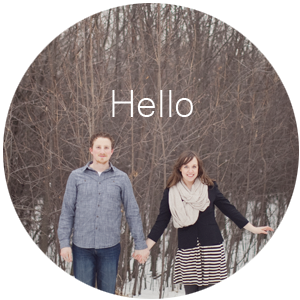 I'm so excited to introduce to you guys Melissa (my cousin), owner of The Big Rock Paper Company. I invited her answer a few questions about her handmade paper goods and also asked her tell us about her experience in owning an Etsy shop. She has such a passion for handmade items and her products are so cute and unique you'll be able to see why she loves to do what she does. 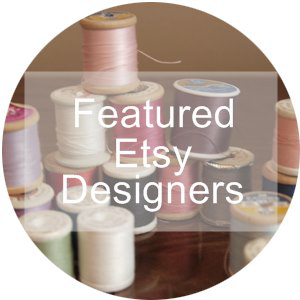 1) First off tell us about your products and what you sell on your etsy store. I offer high quality recycled paper product as well as papermaking kits and lino block prints. 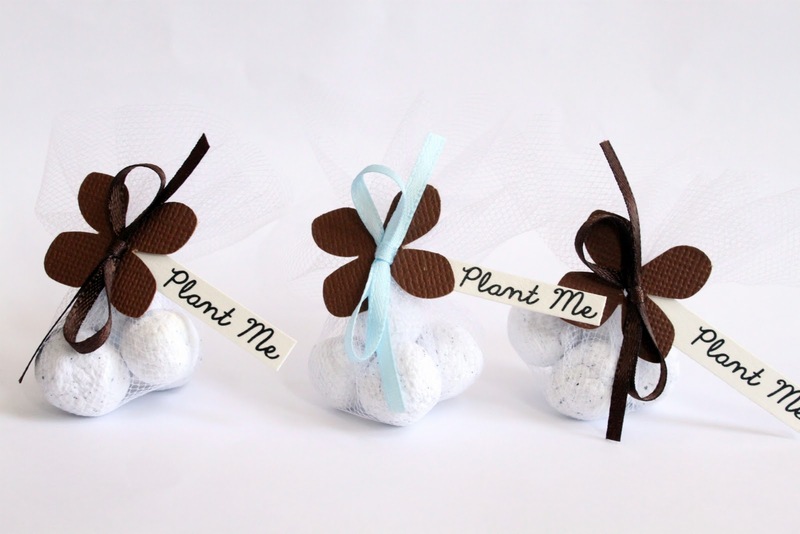 I specialize in Recycled Paper “Seed Bomb” Wedding favors. 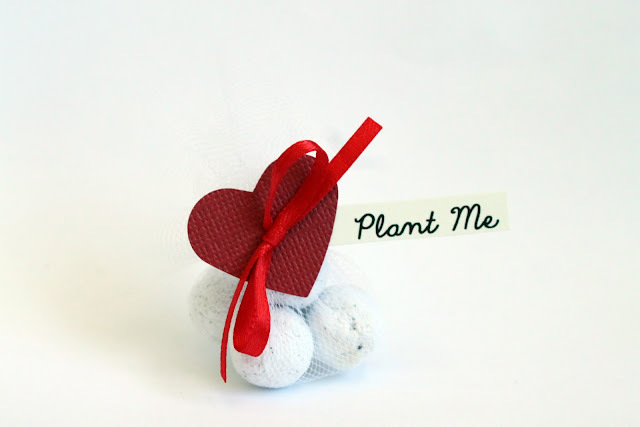 Seed Bombs are flower seeds encased in 100% Recycled and Biodegradable Paper. The Paper acts as a protector; when planted in the soil and watered well – the paper retains the moisture longer, thus improving the chances of germination. Seed Bombs are the perfect size for children; little fingers can plant these in the soil and it has just the right amount of seeds. I make wedding favors with seed bombs inside; adorned with lovely little paper flowers, hearts and butterflies. Flowers growing the garden are the perfect reminder of your wedding day. 2) When did you first get started in making your items and at what point did it grow into an online store? I’ve had an interest in recycling/upcycling paper from the time I was a young girl. My inspiration comes from my Grandmother, Laura Tuomi, who took a class some decades ago on making your own paper with a focus on recycling. If you can imagine – she took this class years before the concept of recycling really took hold. Truly – she has been years ahead of the trends! She’ll be turning 94 years old this year and from my earliest memories of her to present day – her drive to learn various art forms, her inspiration, and her creativity has remained virtually unchanged. She is the driving force behind all of my creative endeavors. I am truly blessed to have such an amazing person in my life. It was my grandmother who taught me how to make Recycled Handmade Paper. In grade five, I borrowed her kit and put it on display at my school’s science fair to which I got a B minus grade. The teacher at the time mentioned that I would have received full A marks on my presentation had I outlined and discussed the history of paper. That constructive criticism followed me through the years until about five years ago when I was given the opportunity to be a guest columnist in our local paper and share my passion on handmade paper as an art form. Remembering the challenge set out by my former teacher, I began to research the history of paper. I am a now a self-proclaimed paper geek. You’d be surprised the history you can find on what some people take for granted each day of their lives. After writing the column, the rest of it all fell together. My first love is always going to be Handmade Recycled Paper. But instinctually – I have been raised and inspired by my Grandmother to love and respect nature, love and respect the environment – and planting flowers has always been one of her greatest skills. So I combined the two and started making seed bombs! Etsy.com has been apart of my life for nearly seven years and so it only made sense to start an etsy shop. I am an avid etsy shopper. I have a firm belief in their goals to promote a handmade world. Being an etsy seller is easy and fun.Some of the items I’ve purchased from Etsy have been my most treasured items. 3) What keeps you inspired to keep on creating and developing your new paper goods? 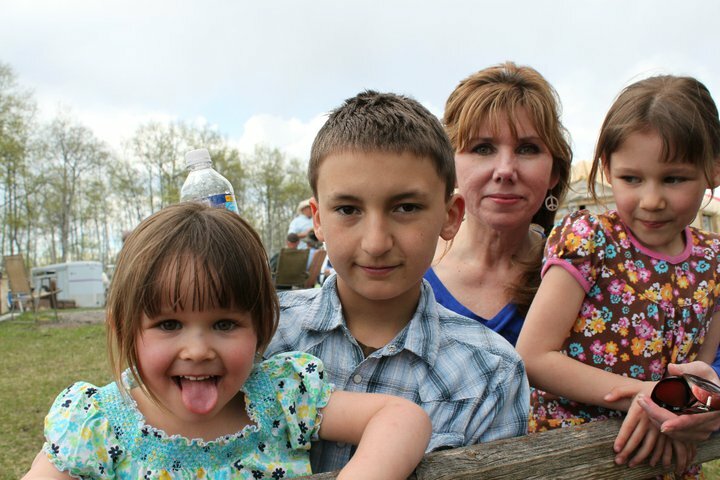 I think that like any parent – my children inspire me to do what I do. Young minds are so creative – young people having so much to offer to the rest of us old folks. My three children are the most creative young people I have ever met. I try to crawl into their minds and think like them as often as I can. They keep it simple; whereas the rest of us choose to complicate things and over think projects or inspiration…. They just do what they feel. How can you go wrong with that? I find that inspiration comes from learning; and I have always believed that in order to fully understand an art form one should always learn from the masters. This is why in September of this year I will take an 18 day trip to China; where the last leg of my trip will be to the outskirts of Guiyang in the province of Guizhou. There I will see one of the last places in China who still practice the art of ancient papermaking. To me – it will the experience of a lifetime. Much like my children have inspired me; I hope to bring my experiences home to my children and teach them that if you love something to follow your passion and learn all you can on the subject. To see this art medium made in its origins will be the artistic “feather in my cap”. 4) How do you balance life, being a mom, wife, job and your online store? I really don’t know how I do this. I always try to find a way to combined two of the above into one; having my kids help me make things (my son is my assistant and he rocks!). Sometimes I sit with my children at the table; I work on my orders and they paint or color. I wish I could bottle the feeling you get when you create things with your children. 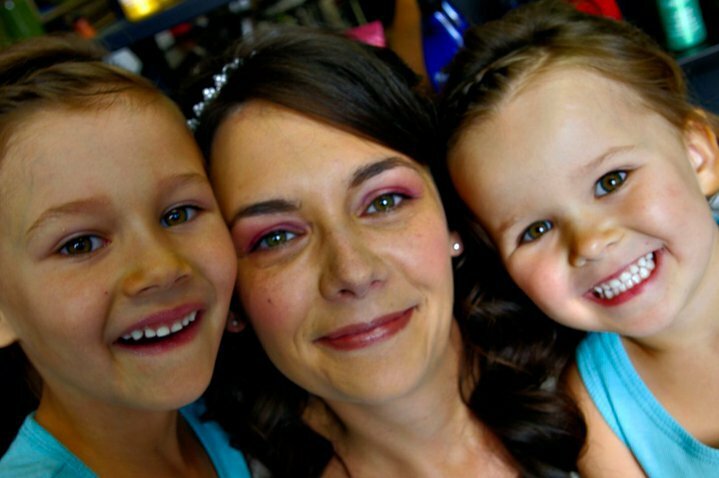 Balancing work/life/kids/etsy is still a tough thing to do. If anyone out there has any ideas – let me know! One of the biggest challenges I face isn’t even the work/life/home.etsy balance – it’s how to combine the art of creativity and entrepreneurialism; and it is a real challenge if you’ve ever tried to be creative and a businessperson at once. Most artists/creative entrepreneurs don’t give themselves enough credit for what they do and they work twice as hard to make a profit. Some overprice themselves out of business. You should always find a happy medium; and always remember to pay yourself! 5) What's some things you've learned about selling online that you would like to share with those who are just starting off? 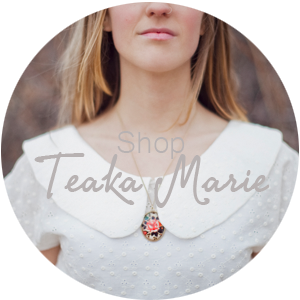 Having an Etsy storefront is truly the best turnkey method to start a business if you provide a handmade product. Etsy.com is a true example that creativity and art can be turned into a business. Although Etsy.com gives you the tools necessary to achieve some success – it is truly the etsian who chooses how to use it. You don’t have to master the concept of internet marketing but if you pay close attention to the words you use to market yourself – not only will you become a relevant seller on Etsy, but on google.com as well – and that’s the right path to popularity. Anyone who might have an etsy shop is more than welcome to email me and I can explain more. Starting an online shop can be difficult and trying at times. You will start slow, there will be months where you will have no activity; don’t despair. Keep plugging away and you’ll get the ball rolling. Make that one product that no one else makes. Constantly be creative and true to yourself. Those favours are such a lovely idea!